Hey there, welcome to Miami. 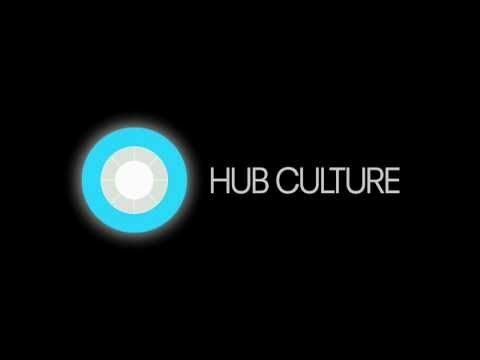 The Hub Culture Miami Blockhouse is open 3-11 December, 2018 and features networking, events and opportunities for the community. Join the Miami Hub and check events for all activity. Your valet today is Lina. Right now, there and 12 other people at the Miami pavilion. Send messages to others in the Miami Pavilion; chat now.